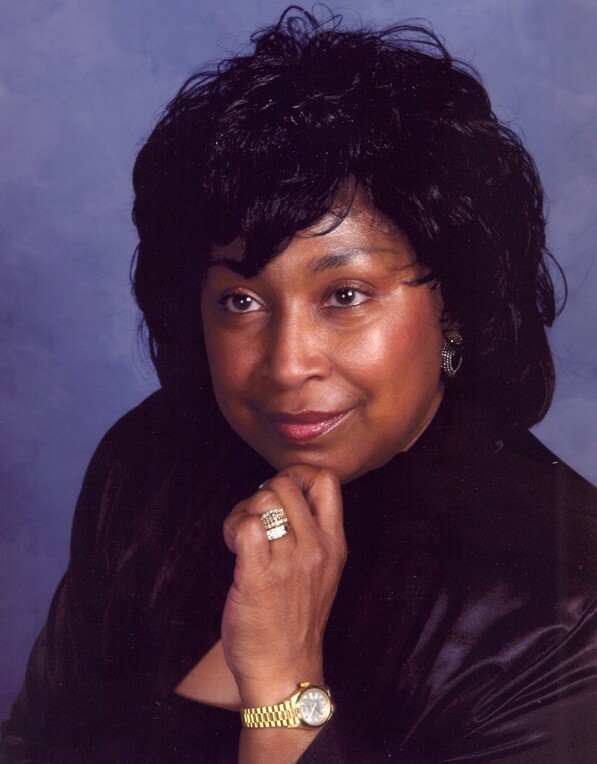 A native of Buffalo, New York and resident of Ft. Washington, Maryland, Apostle Carmen Lattimore is the wife of the late - Senior Pastor Walter E. Lattimore. They have six children, sixteen grandchildren and two great-grandchildren. She is the Founder and Apostle of Victory Church International in Fort Washington, Maryland. This dynamic churchoffers over 30 ministries, and conducts four weekly services. Apostle Lattimore is an adjunct professor of Pastoral Theology at Northern Seminary in Lombard, Illinois. She is President and Founder of: Greater Works Ministries, a local and foreign evangelism ministry; Victory for the Nations, a mission's organization that seeks to promote missions across cultural, economic, and geographic boundaries; The Women's Coalition for One Million AIDS Orphans, an initiative that provides for the needs of AIDS orphans and widows throughout East Africa; and the Five-Fold Development Institute, which offers three colleges: School of Ministry, School of Prophecy and School of Spiritual Warfare. Apostle Lattimore has an extensive audio and video ministry, and has written several workbooks on spiritual warfare, the deliverance ministry, and the Kingdom of God. Her most recent publications are Covered by Covenant (Secrets of the Blood) and Jesus Christ, Name Above All Names, both published by GWM, Inc. Publishing. As an international revivalist and missionary, Apostle Lattimore has conducted outreach crusades, seminars, workshops, and retreats throughout the United States, Europe, Africa, and the Caribbean. She traveled frequently to Guyana, South America, Kenya, and Uganda, East Africa to teach and preach the Gospel. She has earned a D.Min. (2012, with Distinction) from Northern Seminary, a M.Div. (1997, with Honors) from Howard University School of Divinity, and a B.A. (1984, Valedictorian) in English Literature and Religion from the George Washington University. She is a member of Phi Beta Kappa and a former Ford Fellow to the Smithsonian Institution's Program of African-American Culture. On October 14, 2007, she was consecrated in the Office of Apostle. She has also received other academic and community awards. She gives seminars on African-American History, Women's History, and Women's Humor at schools and senior homes, and was host/producer of both the Bowie State University television "I Am..." series; and a weekly radio broadcast on WYCB-AM, Washington, DC. She has completed a historical novel, "The Reapers", and is the playwright and performer in the one-woman, poetry-dramas, "Finding My Father: Au Senegal", "Me and Moses", "A Tribute to Harriet Ross Tubman", as well as the Christian dramas, "God's Women: The Way We Were", "A Choir Rehearsal" (a musical), and "My Daughters are Sleeping with the Same Man" (the story of Rachel and Leah).